Don't forget! Leverage returns June 20th (a Sunday) at 9pm with a 2 hour premiere!!! Also? That just happens to be my birthday? Coincidence? I THINK NOT!!! I'm way more excited than I should be!!! AIEEEE!! That's awesome! I can't wait. Did you see that smiley CK pic Beth posted on Twitter? \o/!!! I hadn't seen this, thanks for linking. You're welcome!!! I was kinda surprised that it wasn't already plastered all over my flist. 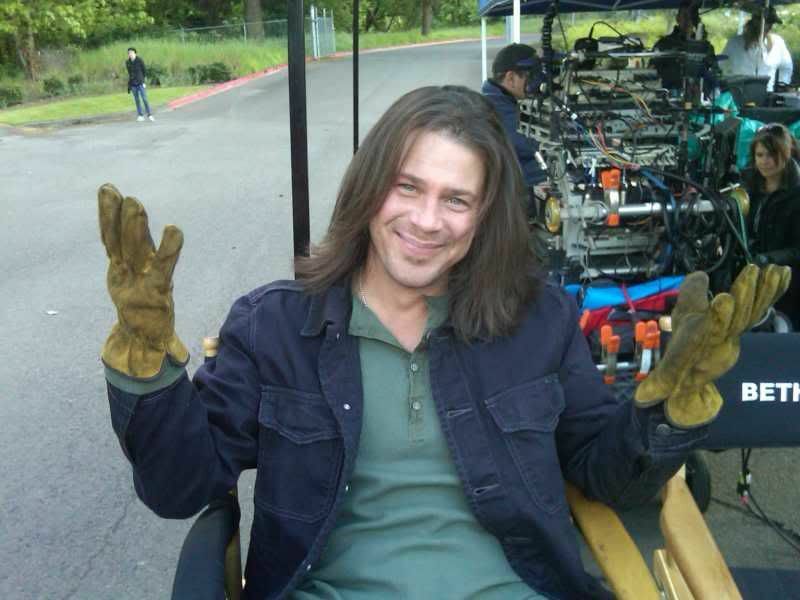 You know, I think I'm just going to steal Eliot to amuse me while I wait for June 20th.